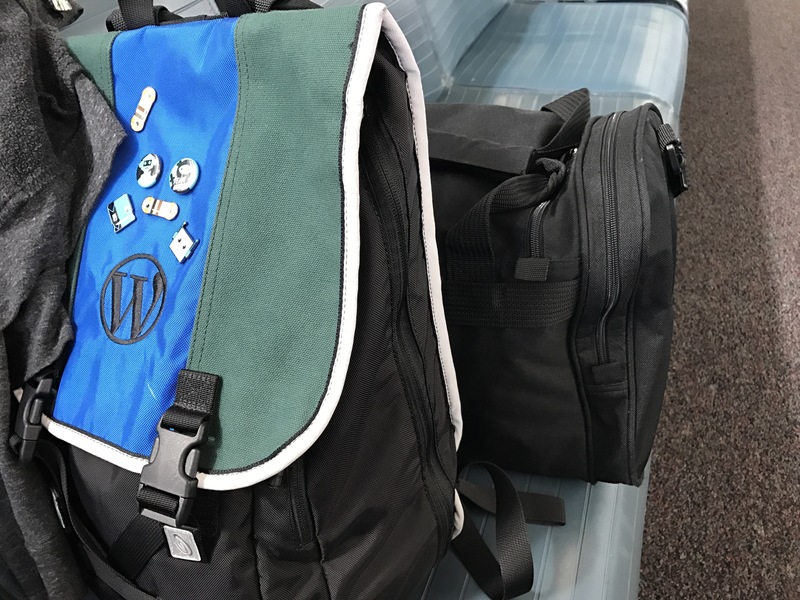 My trip to Austin is only 3 nights so I thought I’d try using a duffel bag instead of my usual “carry-on.” I like that I didn’t have to plane-side check it at MBS and it’s easier to jam into a small overhead bin. I don’t like having to carry it. Anyone have a favorite travel duffel bag with wheels? YES. I just did 3 days in New York with a backpack and it was so nice. Packing cubes helped a lot.